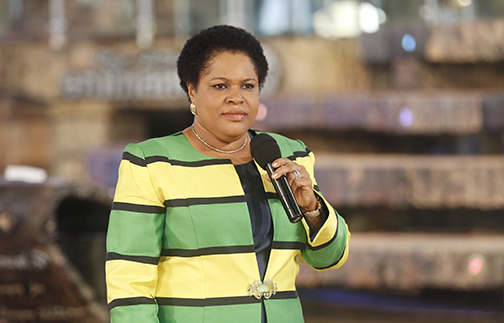 She added that faith will only be activated when we make the Word of God the standard for our lives. 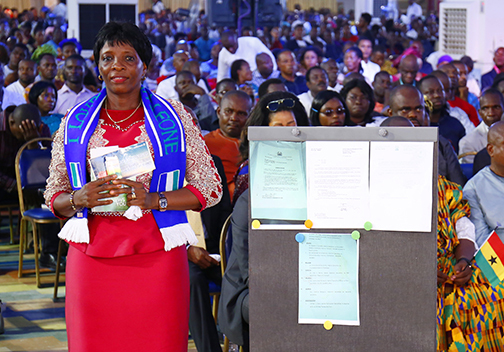 As Christians, as the Word grows in our hearts, it connects us to our Father in Heaven and makes us operate with power: “God’s Word is a living, growing force that develops in the heart of man. As it grows, faith grows. As a child of God, if you continue to operate with this divine faith, your word will be as powerful as if God has spoken it Himself”. 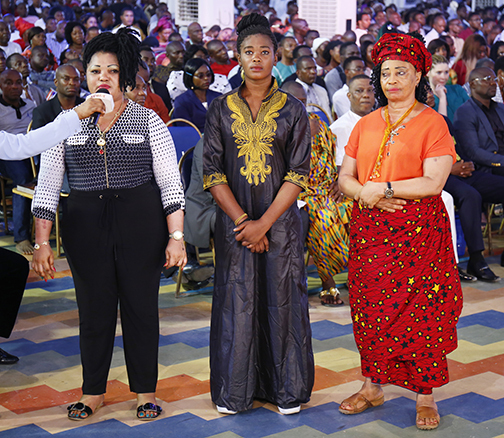 Somehow, James’ mother was able to convince him to come with her to The SCOAN for a Monday service. 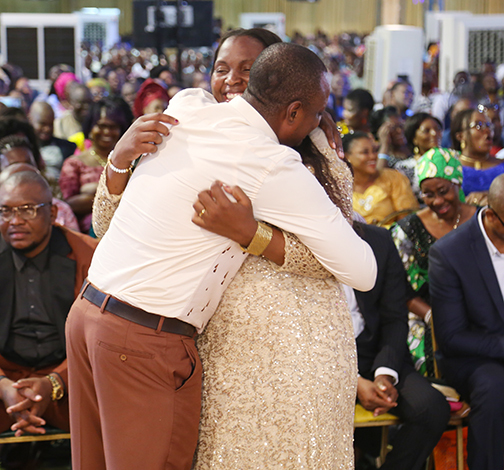 The man of God laid hands on him and delivered him from the evil spirit that had made a mess of his life. 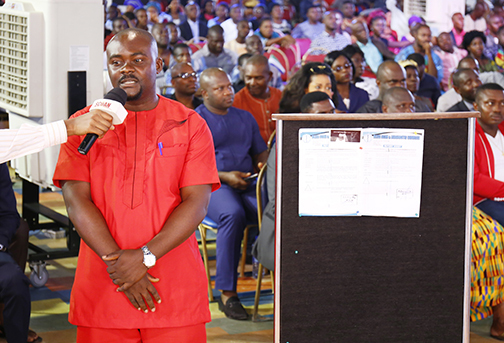 The deliverance was not without some drama as the evil spirit manifested, confessing some of the destructive things it had done to the young man. 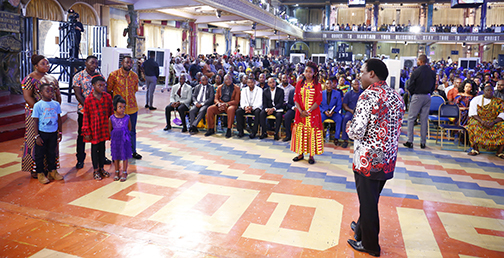 According to him, even before the man of God came close to him, he had already started feeling the presence of fire all over him. 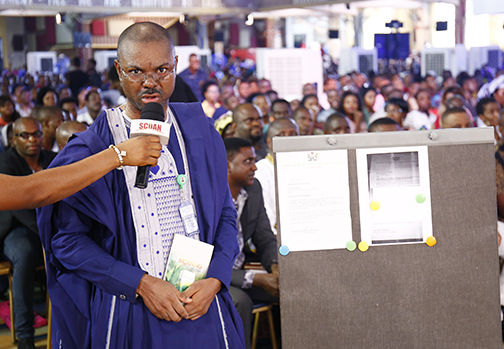 That was the last scenario he could recollect until he found himself rising from the ground, declaring that he was free in Jesus’ name. 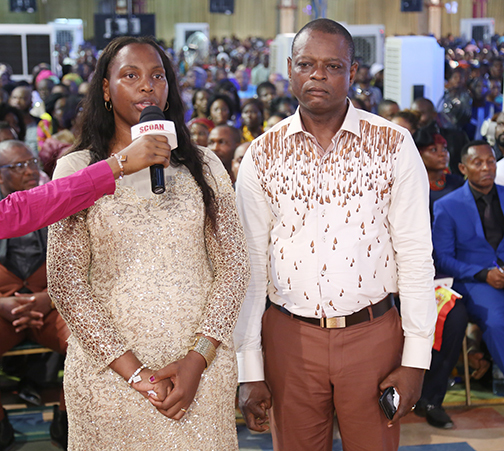 James’ mother and younger sister were also delivered from evil spirits that had also oppressed them. According to his younger sister, she had also abused hard drugs and had even initiated many of her friends into the ungodly habit. 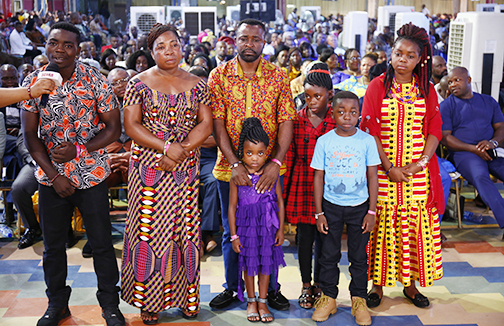 During their testimony, James, his mother and sister thanked God for delivering the entire family from the clutches of the devil. They reckoned that all things have become new ever since they received their deliverance. James’ mother advised parents to show more care to their children because they have the propensity to hide certain injurious behaviours. This entry was posted in Featured Articles on January 29, 2017 by TB Joshua Fans UK Blog.